RHEL 7.5(Beta) version has been released, if you are using older version 6.x release of RHEL operating system, this article will help to upgrade RHEL 6.5 to latest release RHEL 6.9. Backup of OS iso image needs to be taken care of. 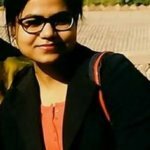 backup of jar files, scripts, etc. backup of important filesystem needs to be taken care of either on some other server or on tape library according to your system availability. Following is the command to take backup of filesystem manually and transferred to some other server (the server will have enough space). New hyperv-daemons packages have been added to Red Hat Enterprise Linux 6.9. GFS filesystem hanging problem is also resolved with this release. 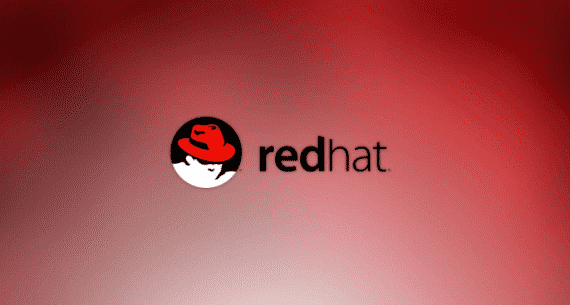 RedHat repository is required for installing dependent rpm’s during installation. If severs do not have access to Redhat satellite or internet access, then create local yum repository with RedHat DVD available in datacenter. From the above command, you will get the below output. Now let’s look what are the updates available for your system. If you are facing with some rpm dependencies error while updating the same, first you need to resolve those errors and then proceed further, otherwise, it wouldn’t update. I hope you enjoyed what has been introduced in this post about the upgradation of RHEL. Please leave a comment or write something if you find any gap.